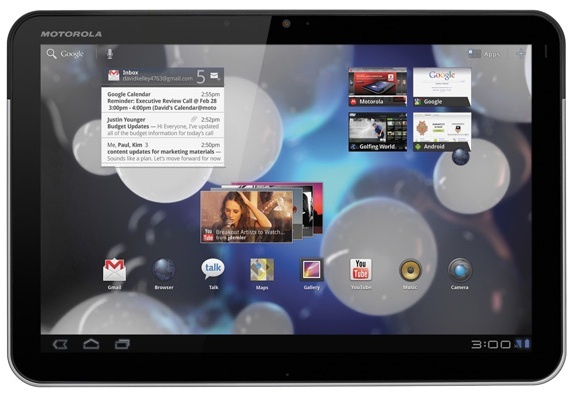 The popular deals-site Daily Steals, is looking to clear out their inventory of Motorola 32GB XOOM WiFi tablets with their newest “Last Call” sale. The tabs only run $240, but are factory re-certified and come with a 90 day warranty for anyone who is wary of buying “used” tech items. As we always say, the XOOM is the OG Android tablet -being the first pure Google Experience tab on the market, the XOOM has a very healthy developer community and is also kept up quite well by Google themselves. For this price, I don’t think you’re going to see a better deal.